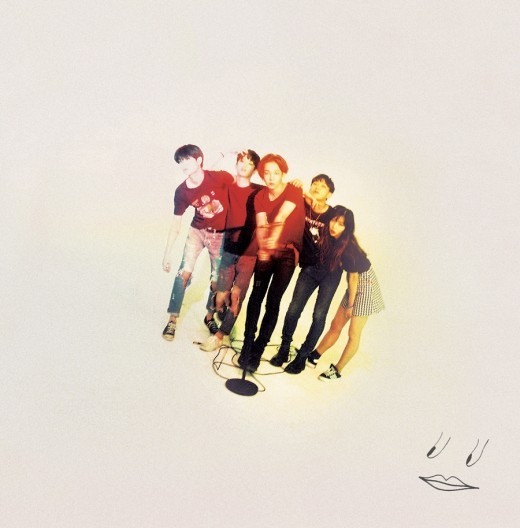 South Club, led by former Winner member Nam Tae-hyun, is all geared up to release its first EP on Tuesday. “The album hails the beginning of South Club’s official musical career and portrays the mixed emotions of the band members, who are spending their unbridled youth as a band,” said an official of the band’s label South Buyers Club. The members reinterpreted the musical sensibilities of their favorite artists from the 1960s to 1990s to come up with a unique style for their upcoming album, according to the label. The seven-track EP includes “Dirty House,” “Believe U,” “I.D.S” and the prereleased “Hug Me.” Only five tracks from the album will be accompanied by music videos. Nam, formerly of Winner, broke away from the idol group last November and formed South Club in March.